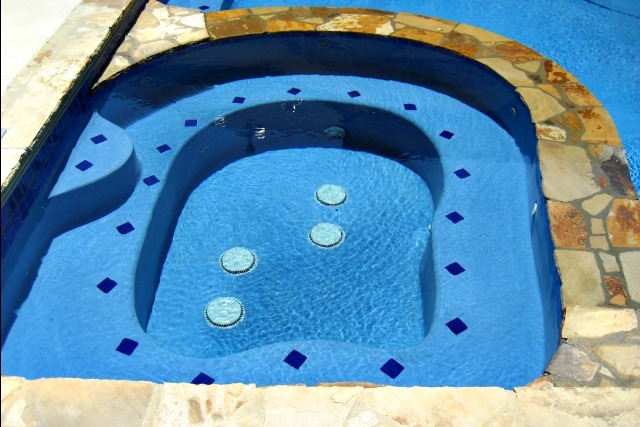 It’s not hard to imagine the enjoyment you can experience in your every own outdoor spa or hot tub after a long day of work. 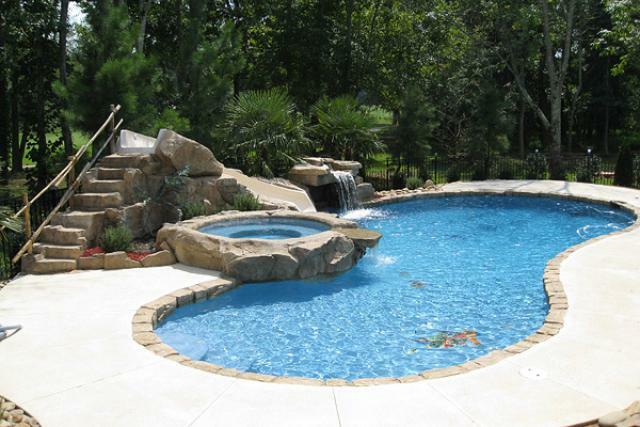 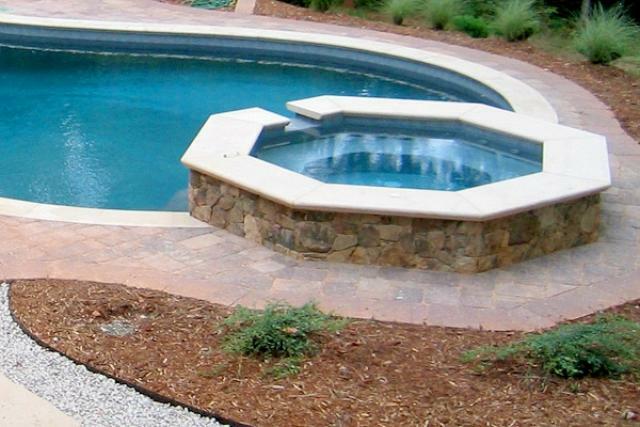 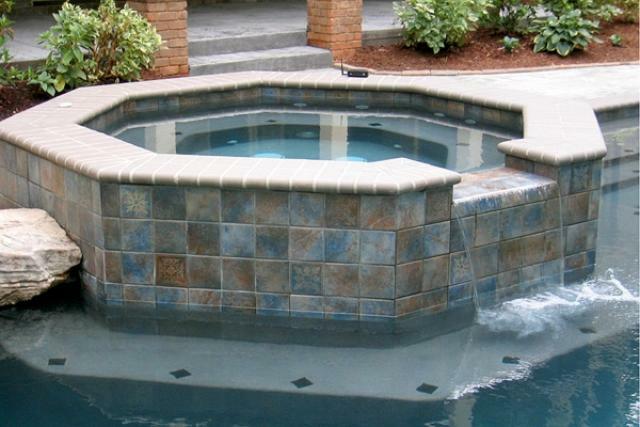 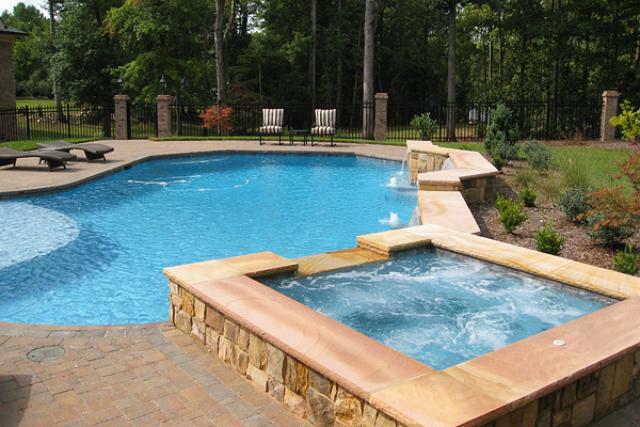 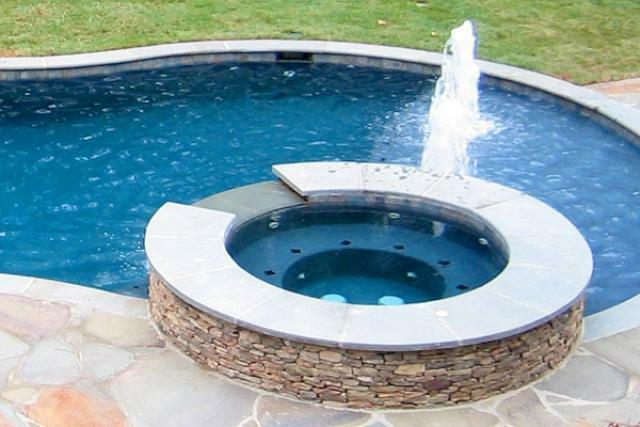 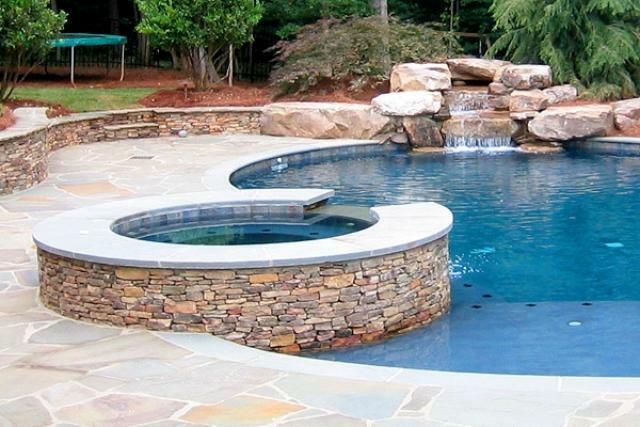 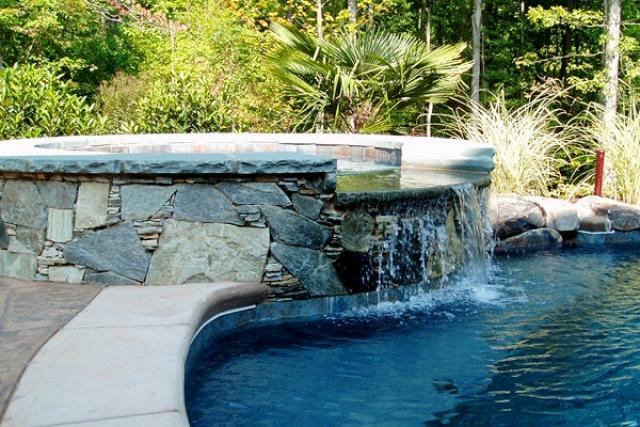 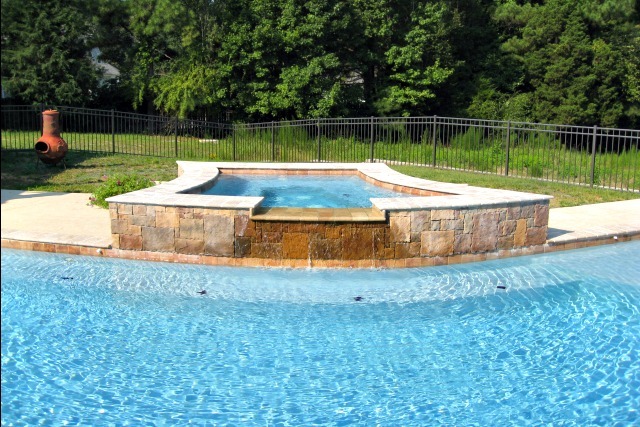 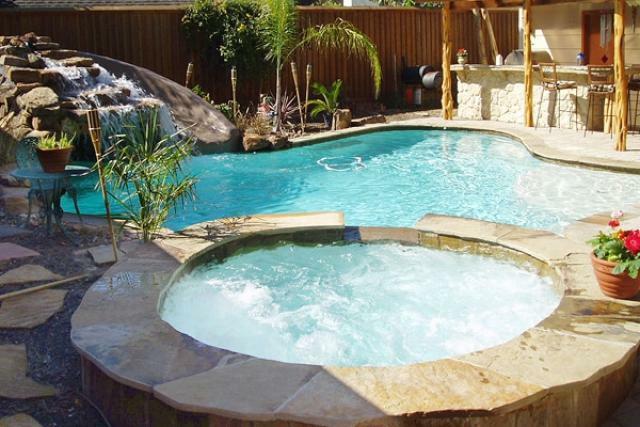 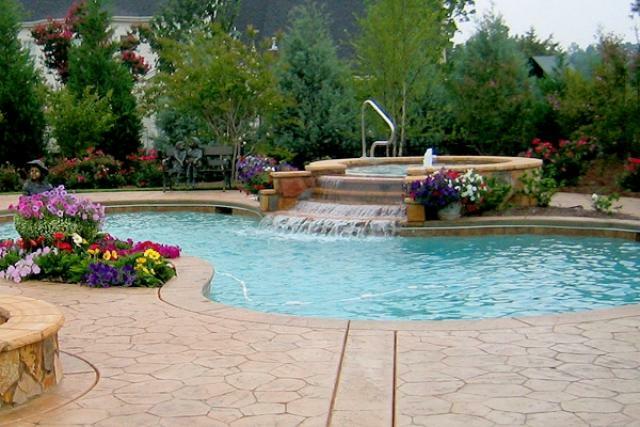 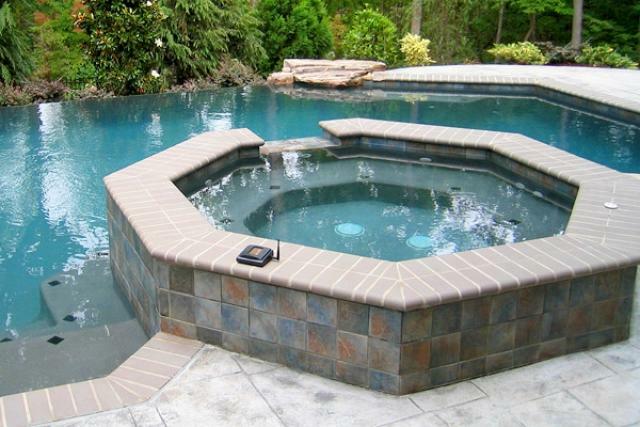 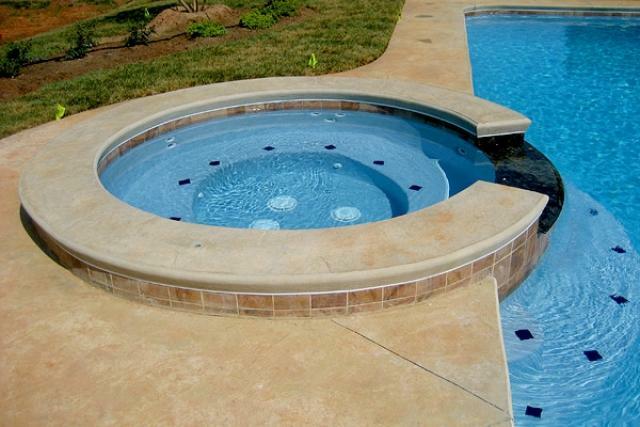 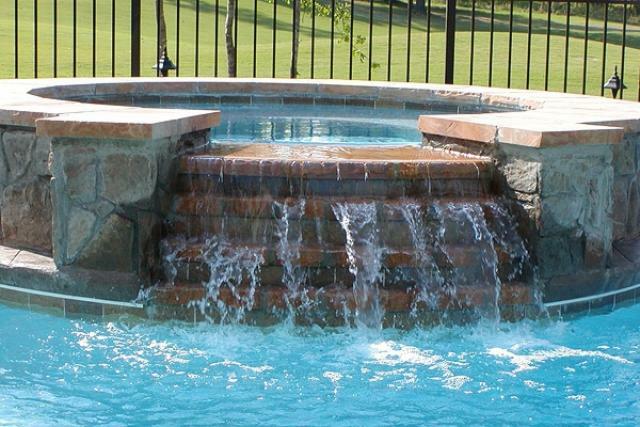 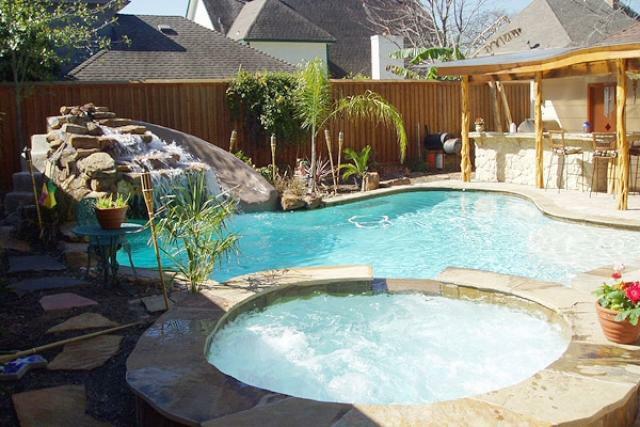 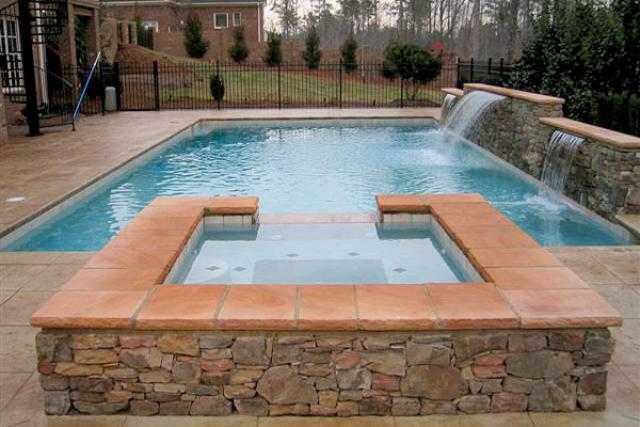 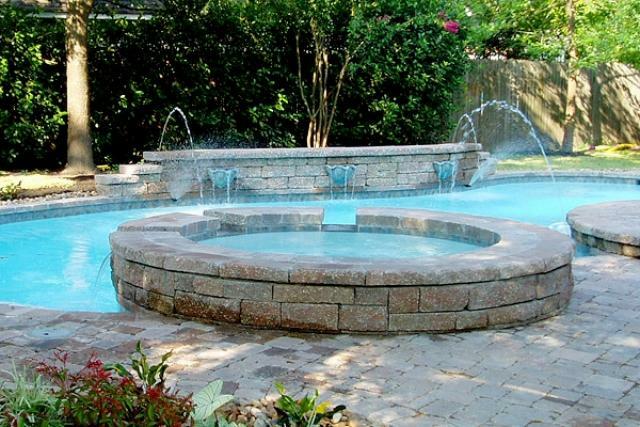 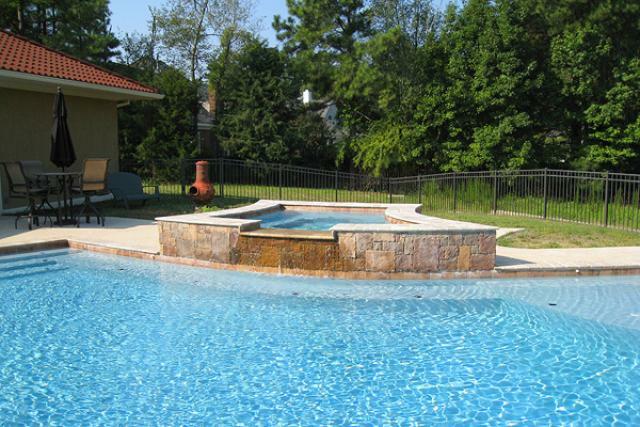 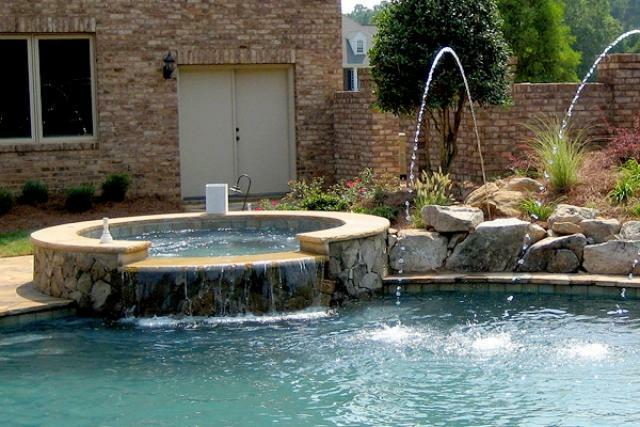 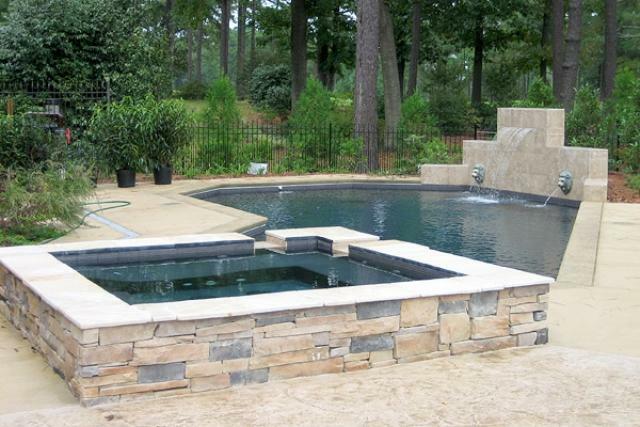 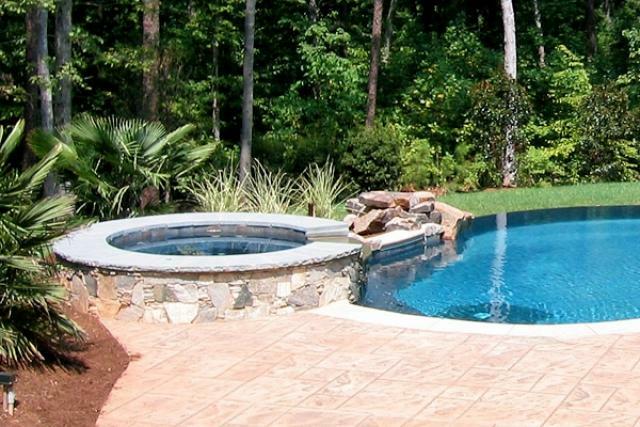 Backyard Oasis Pools has designed and constructed dozens of spas and hot tubs over the years, using a variety of materials and approaches. 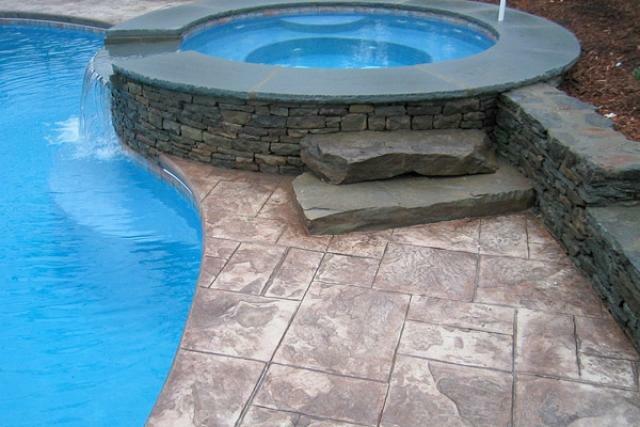 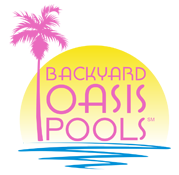 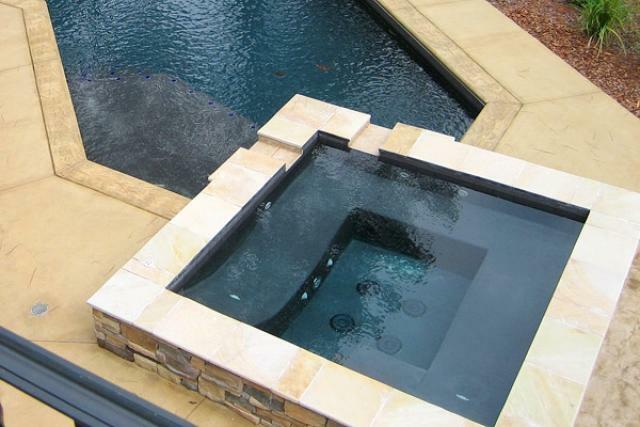 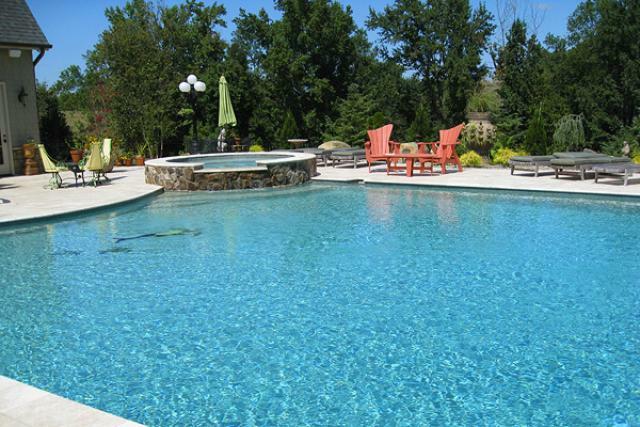 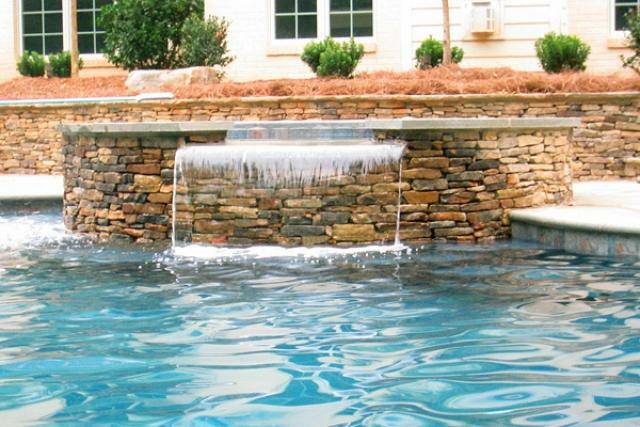 Please take a look at examples of our work and then contact Backyard Oasis Pools for a Free Consultation. 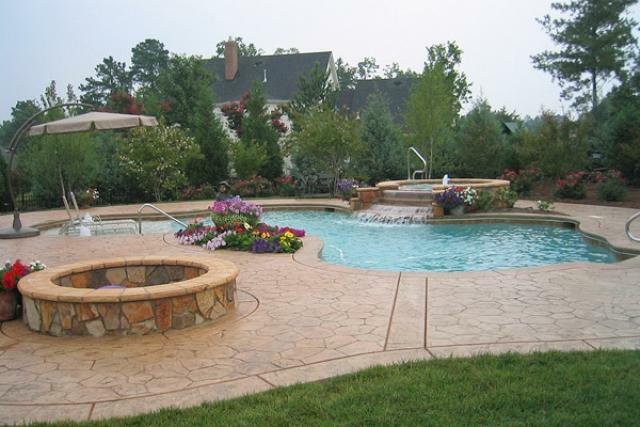 You can fill out our online form, email us, or call us at 919-556-7227.